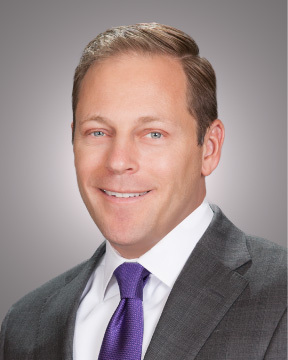 Adam S. Bauer, President and Chief Executive Officer of Fieldman, Rolapp & Associates, joined the firm in September 2004. He is an expert in the area of public financings for school districts. Bauer has been involved with assisting a variety of public agencies throughout California with capital facilities funding plans such as General Obligation Bonds, Certificates of Participation, Community Facilities District Tax Bonds, as well as state funding. Bauer is a regular speaker at the Coalition for Adequate School Housing (CASH), where he served as co-chair for the fiscal management strand. He is also a regular speaker at the California Debt Investment Advisory Commission (CDIAC), California School Board Association (CSBA), California Association of School Business Officials (CASBO) and Committee on Assessments Special Taxes and other Financing Facilities (CASTOFF). Bauer has also been a Subject Matter Expert for the Rosier School of Education at the University of Southern California (USC) and currently teaches the public finance section for the School Business Academy at the Association of California School Administrations (ASCA). Bauer received his Bachelor of Science in business administration with a concentration in finance from San Francisco State University. Bauer can be contacted at abauer@fieldman.com.